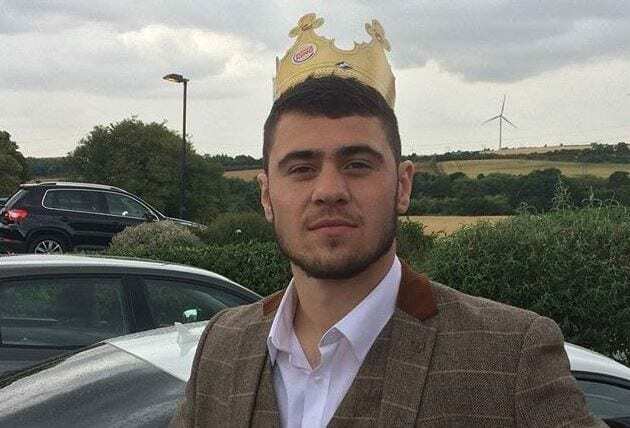 One of the most liked boxers on social media has removed his Twitter account, at least for the time being, following criticism after his latest fight. UK heavyweight Dave ‘White Rhino’ Allen has built up a large fan base on social media in recent years with his likable personality, humility and down to Earth nature. Never afraid to be honest and make fun of himself, Allen has also never been afraid to step into the ring with any heavyweight contender, despite his relative inexperience. Allen has shared the ring with the likes of Dillian Whyte and Luis Ortiz in recent years for example. This past weekend he traveled to France and was stopped by unbeaten prospect Tony Yoka in Paris, taking Allen’s record to 13-4-2-2KO. After the fight Allen came in for a lot of criticism from some fans for coming into the bout heavy and appearing not to take it serious after coming out to a WWE song for his entrance. Say what you want about Allen, you can’t fault his willingness to step in there with top prospects or established contenders. Maybe he just needs a few fights against lower level opposition to get his confidence back going forward and also to allow him to gain a bit more experience. He’s only 26 after all, which in heavyweight terms is young. So plenty of time on his side.